Tarun Gupta May 6th, 2016 Web Hosting 1 comment. Reseller hosting is a familiar term if you belong to the web hosting industry. Resellers constitute the largest chunk in the industry. Reseller hosting is a sort of service where a person purchases hosting resources such as disk space and bandwidth etc. in bulk and allocates space and bandwidth to host websites on behalf of third party vendors. That means, a reseller is one who manages to buy hosting resources in bulk and then sells them to customers for profit. Reseller hosting is a lucrative business and there are companies and individuals who are cultivating good fortune out of it. Despite its popularity, people have their own opinion about its feasibility. 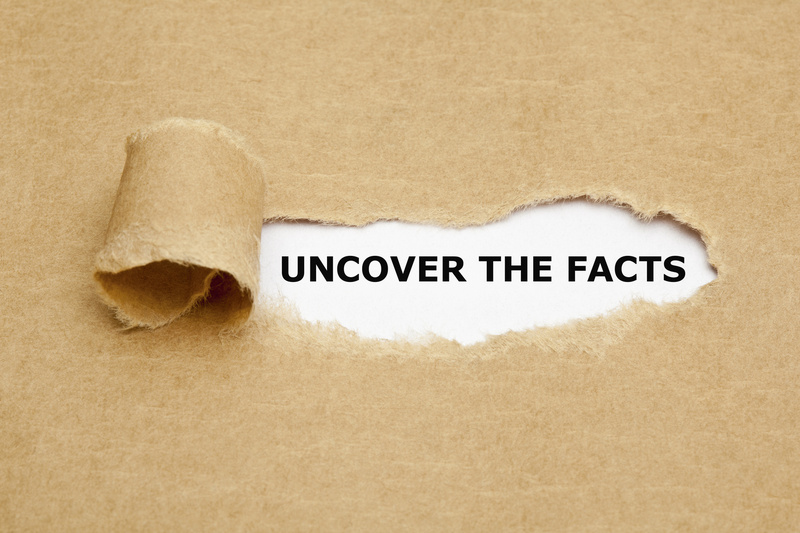 Before opting for reseller business, I'll suggest you to read out the following myths prevailed about this business model. These are the misconceptions about the reseller services that have no substance at all and should be debunked immediately. This is the most overrated myth and absolutely false. Reseller hosting services may need little effort to put, but it's not complicated at all. Starting a reseller business is easy and convenient. When you start doing reseller business, you act as a middleman between the hosting vendor and your clients. You don't need to invest on hardware, datacenter or rented space, as your hosting provider manages all that. Like other business verticals, web hosting industry is very competitive too. This leads many to avoid investing in reseller hosting. However, when world is getting online and more and more people are floating their online websites, the need for hosting providers is getting even bigger. Eventually, when every business needs a website, they need hosting too. You can be a potential reseller and sell hosting space to the website owners. This may open up a route of great earnings. You could opt it as both a part-time or full-time business, which one suits you. You May Also Like : How To Manage Web Hosting Downtime ? Another misconceptions prevails that clients will come to know your reseller status and will stop going for your reseller hosting services. That isn't true. Web hosting providers offer reseller an opportunity to sell services as an independent hosting provider with 100% anonymity from the actual hosting company India. You can sell your reseller services as an independent brand without even letting your clients know. Though, delivering your customers an unmatched support is your duty, don't get stressed about this. 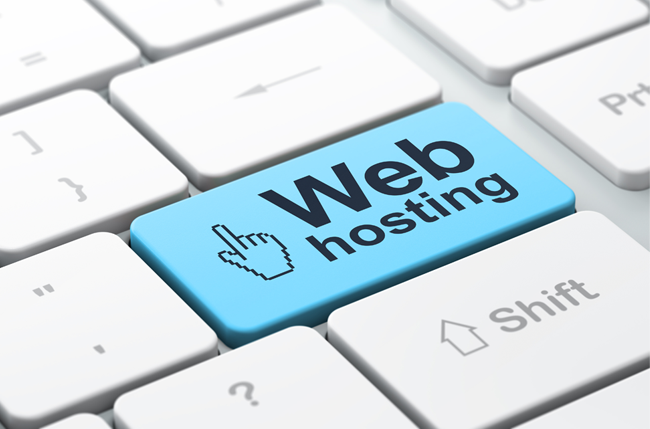 Since, you are in a joint venture with the web hosting company, they will take care of the support on your behalf. Whether it's server setup, reboots, upgrades and all the support, they will take care of that.